A year has passed since the Chaos War threatened Krynn. In the east, on the Dairly Plains, the hard-won peace is shattered by a new threat: the red dragon Malystryx. The kender Kronn-alin Thistleknot travels to Abasasinia with his older sister, Catt. Together they seek heroes to stop the dragon from destroying Kendermore. Riverwind, aging chieftain of the Que-Shu, answers the call. Accompanied by his beloved daughter Brightdawn, Riverwind sets out in his final quest to save the kender from Malys's wrath...and to find sense in a world abandoned by the gods. 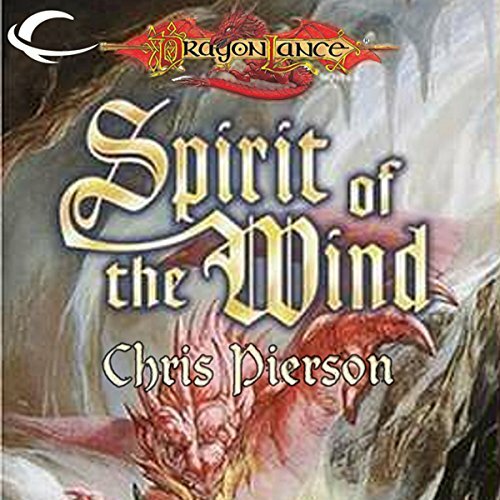 Chris Pierson's novel tells the stirring tale of the final quest of Riverwind, one of the original companions of the best-selling Dragonlance series. 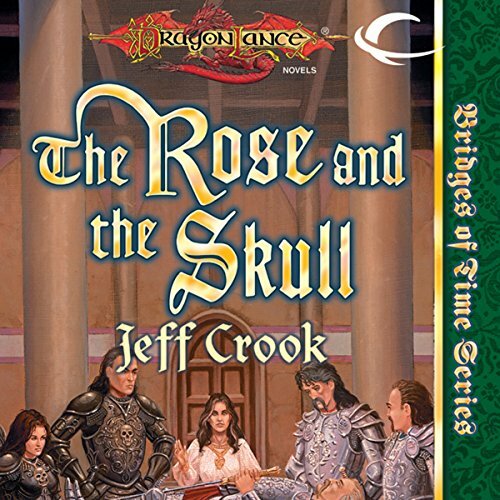 ©1998 TSR, Inc. (P)2012 Audible, Inc.
A year has passed since the Chaos War threatened Krynn. In the east, on the Dairly Plains, the hard-won peace is shattered by a new threat: the red dragon Malystryx. The kender Kronn-alin Thistleknot travels to Abasasinia with his older sister, Catt. Together they seek heroes to stop the dragon from destroying Kendermore. Riverwind, aging chieftain of the Que-Shu, answers the call. Accompanied by his beloved daughter Brightdawn, Riverwind sets out in his final quest to save the kender from Malys's wrath...and to find sense in a world abandoned by the gods. Fun Story and Exciting Listen! Three years after the Summer of Chaos, Sara Dunstan, adoptive mother of Steel Brightblade, hears rumors that the Knights of Takhisis are regathering in the evil city of Neraka. 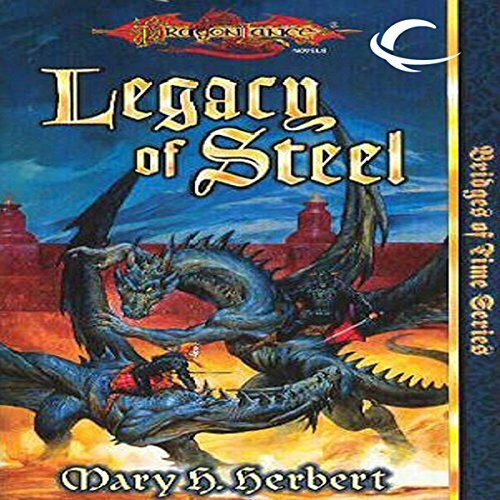 Although still branded a renegade by the Dark Knights, she travels to Neraka with the blue dragon, Cobalt, to learn the truth. There she discovers the knights are not only rebuilding under the leadership of General Mirielle Abrena, but they have imminent plans to return to war. Frustrated and seeking answers, Sara jounreys to the Tomb of the Last Heroes in Solace. For Goldmoon and her followers, Schallsea Island is a place of bright beginnings. In the shadow of the magical ruin called the Silver Stair, a translucent spiral that leads to visions and revelations, they have started construction on the Citadel of Light. For the first time since the Chaos War, the future looks promising. 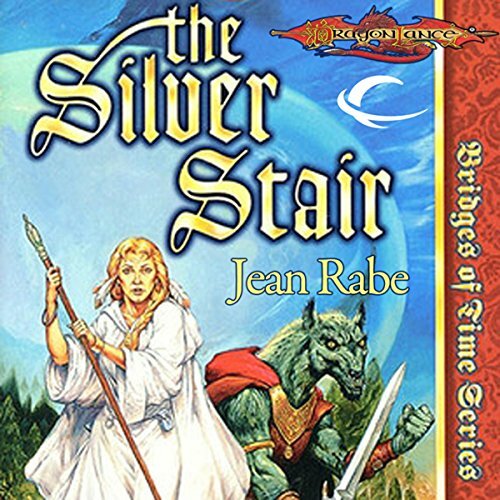 But two forces challenge Goldmoon's plan to launch a new mystical order on Krynn - one clad in the plate mail of a Solamnic Knight, the other hidden by mysterious magic and dark shadows. Gargantuan dragons soar over Krynn, battling for control of the lands below. On the isle of Sancrist, the weakened Knights of Solamnia ask their old enemies the Knights of Takhisis, for help. At the insistence of Lord Gunthar, the knights renew the alliance forged during the last days of the Chaos War. But when the Grand Master of the Knights of Solamnia abruptly dies, the leadership of the knights - in fact their very existence - is challenged. Darken Wood...even the name brings dread to humans. But it is home to Ansalon's centaur tribes, where they have dwelt for ages in peace under the Forestmaster's watchful eye. Now, 10 years after the Summer of Chaos, strife is tearing the centaurs apart. A mad chieftain seeks to overthrow his enemies, and an even darker presence is changing the forest itself. Trephas, a brave young warrior, sets out for Solace to seek aid agasint these enemies. 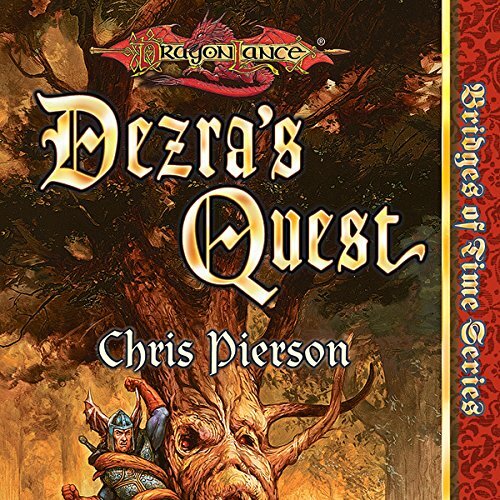 He finds more than he bargained for in Caramon Majere, Hero of the Lance, and his spitfire daughter Dezra.